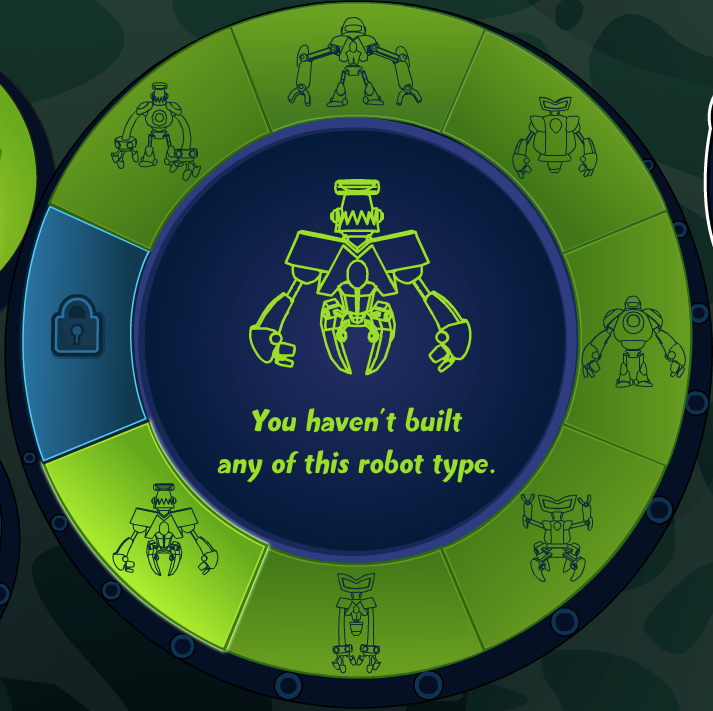 Club Penguin Cheats by Mimo777 Club Penguin Cheats by Mimo777: Super Hero Party: Task 7! 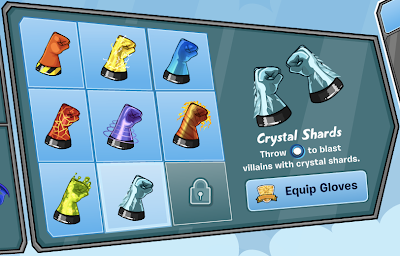 The 7th Club Penguin task for the Super Hero Party is available! 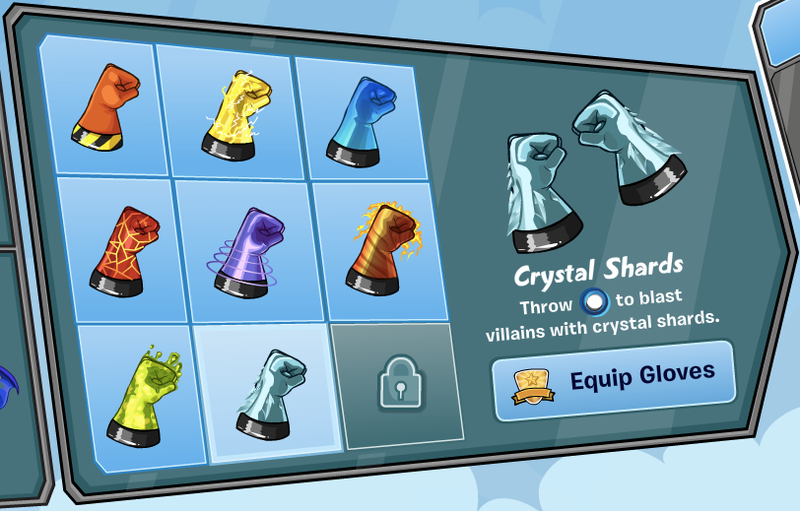 Collect your hero Crystal Shard power gloves! Check back tomorrow for the last and final task!